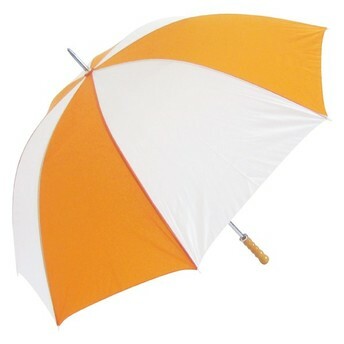 Best selling budget golf promotional umbrella. 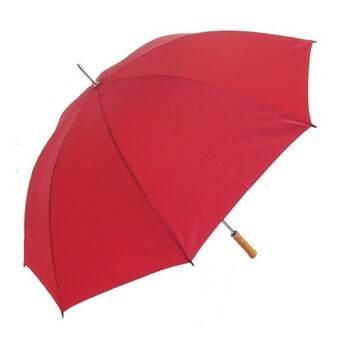 Steel stem with twin fluted ribs. Wooden handle. 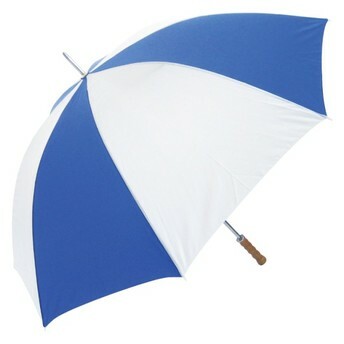 A great value windproof umbrella that doesn't sacrifice on quality. 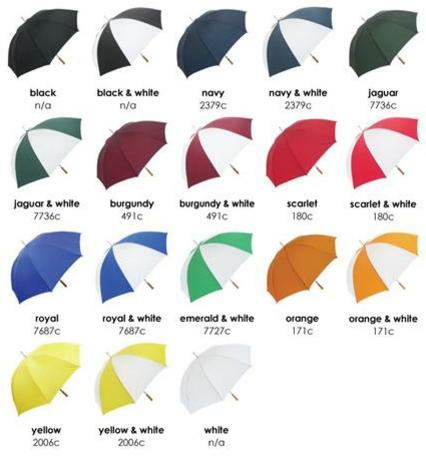 Over 18 Colour Combinations to choose from.